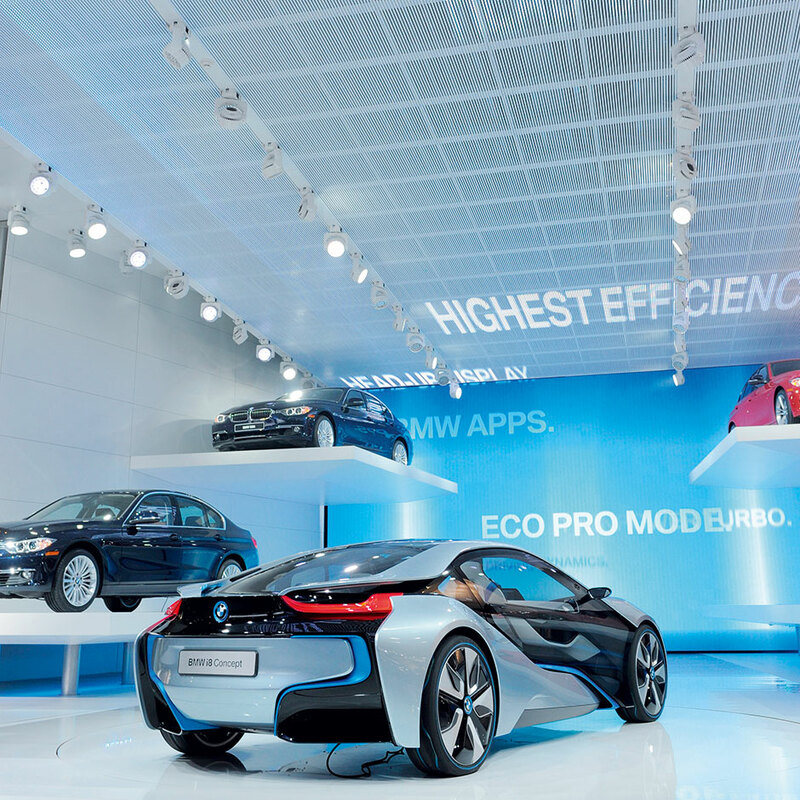 Founded in 1917, BMW is one of Germany’s most prestigious automobile manufacturers. The Munich-based firm also produces motorcycles and engines, and has expanded over the years to become one of the leading providers of quality vehicles worldwide. In 2011 it recorded income of over €8bn and total assets of above €27bn. In 2012 the company was listed as the world’s most reputable company by Forbes, reflecting the trust in quality that consumers have for the brand. BMW is continuing to expand, recently announcing an investment of $261m in a Brazilian factory aimed at boosting the company’s presence in South America.